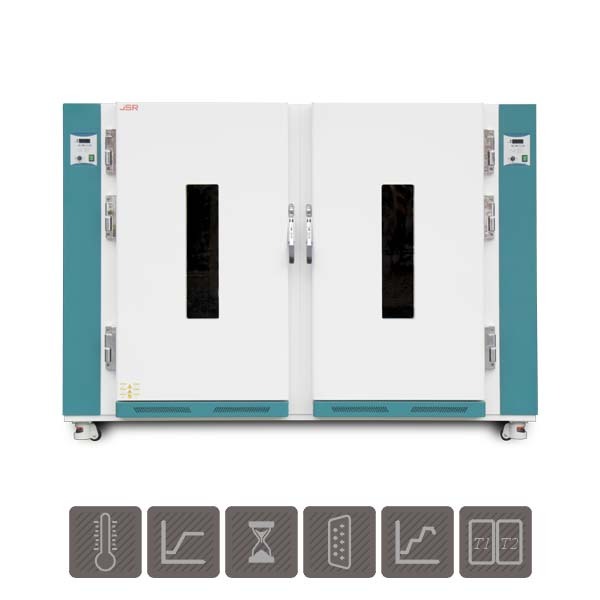 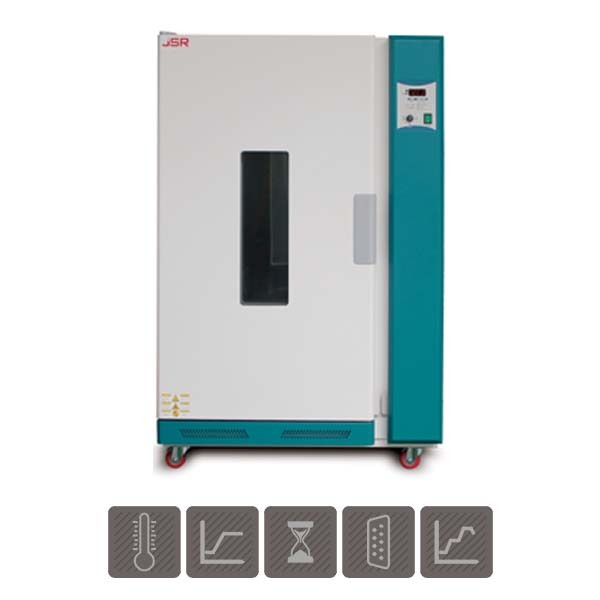 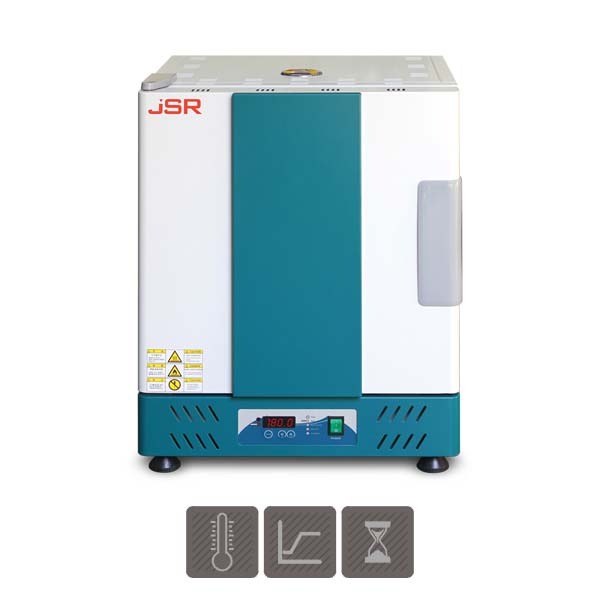 For the laboratory professional comes a wide range of high quality laboratory ovens and furnaces. 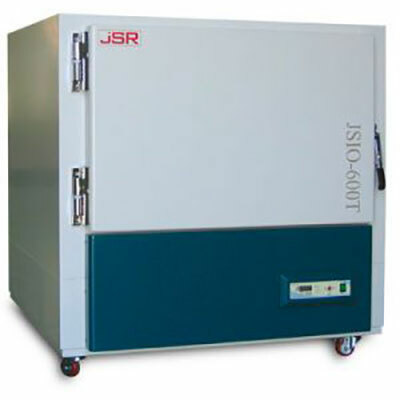 LAF Technologies supplies laboratory equipment and other controlled environment solutions to agronomists, animal / laboratory technicians, anthropologists, biologists, marine biologists, biochemists, botanists, microbiologists, pathologists, physiologists, biophysicists, zoologists, ecologists, geneticists, cytologists, chemists, dental technicians, epidemiologists, pharmacists, scientists, post docs and those working in related industries. 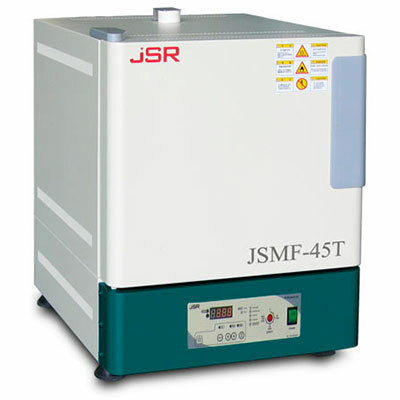 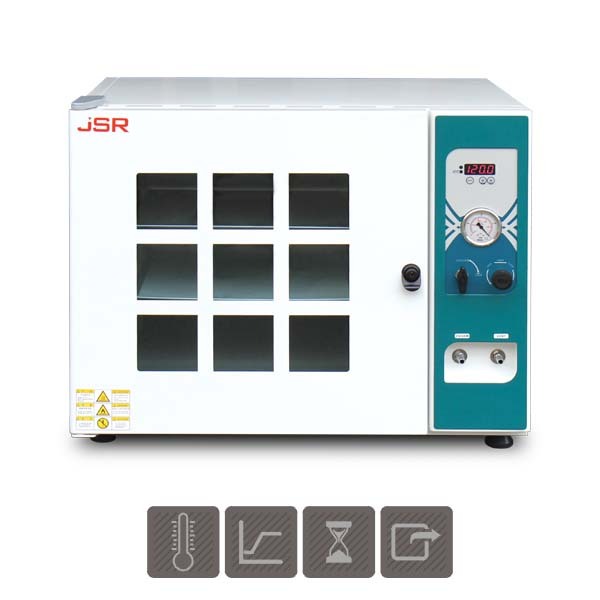 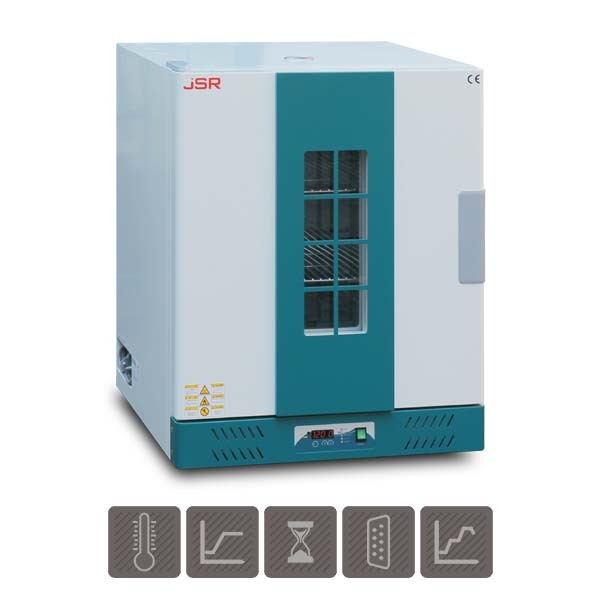 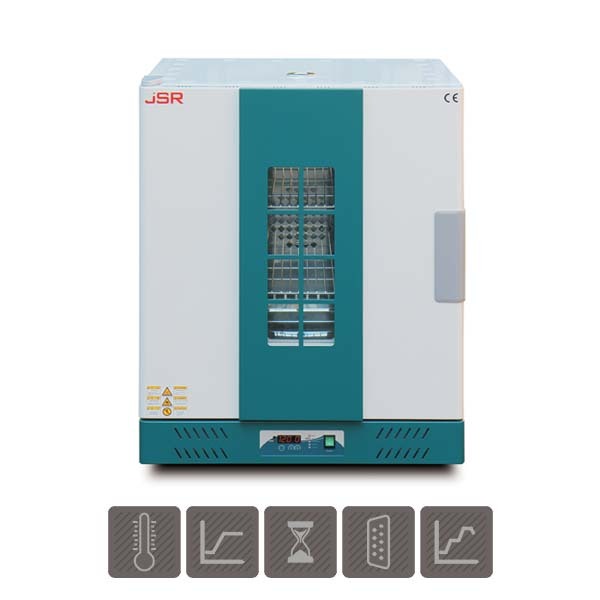 We exclusively represent JS Research and other world leading manufacturers in the sale, servicing and support of laboratory ovens, furnaces and other specialist equipment.